We are joined by actor and television personality Lugile Radu. He is popularly known as a for hosting shows such Fover Young, numarous shows on Channel O, Rhythm City and more recently Home Ground. He matriculated from King Edward High School in 2000, which he followed up by studding for a Bachelor of Commerce in Law, through the University of South Africa. He would then go onto star in a number of television commercials, for a number of years, before going to become a Channel O Video Jockey in 2004, before he went on to host SABC2 reality show It’s For Life. He would then go on to host Fear Factor South Africa season 2. He made his official on screen acting debut in 2007 on e.tv soapie Rhythm City. 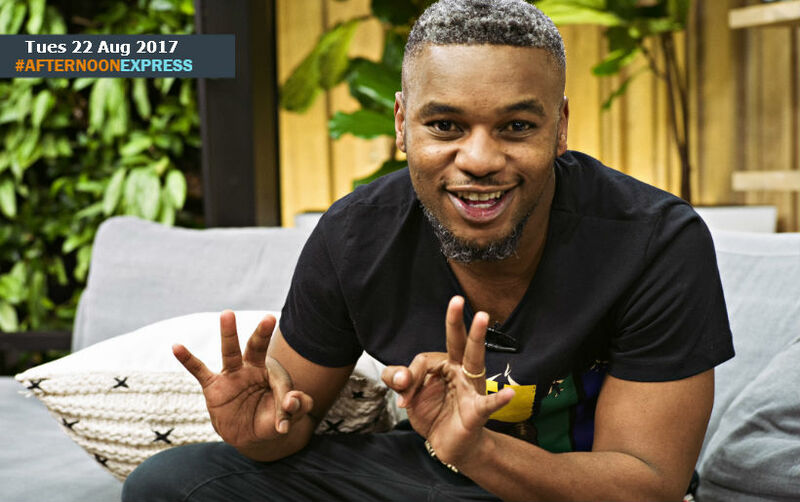 In 2012 he partnered with friends a fellow actors Thomas Gumede and Siyabonga Ngwekazi to create the Vuzu hit reality show Forever Young, which they produced through their own production company Parental Advisory.